Top notch one bedroom apartment in modern development. 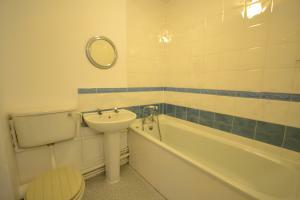 Modern kitchen, fresh and sparkling bathroom, sunny reception and roomy double bedroom. Double glazing and gas central heating throughout. Midway between New Cross Gate and South Bermondsey stations with links to The City and Central London. Available part furnished. 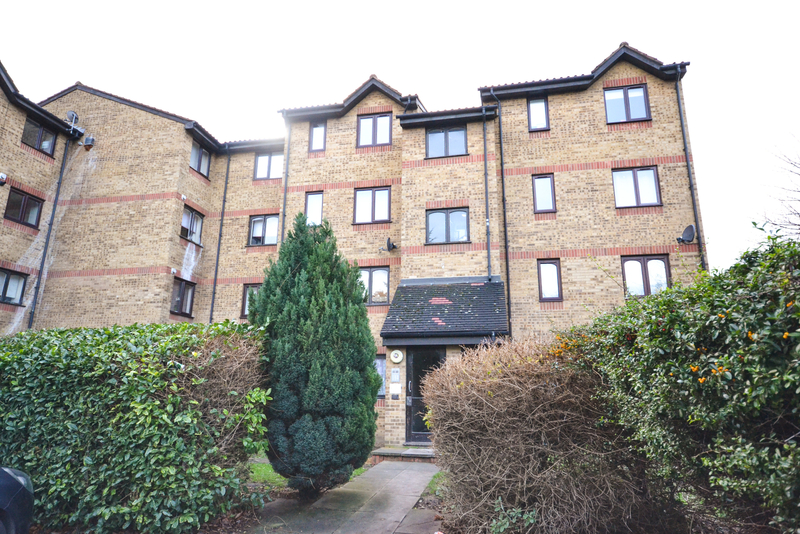 Recently updated top notch one bedroom apartment in modern development. 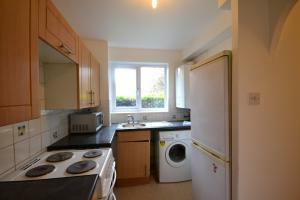 Modern kitchen, fresh and sparkling bathroom, sunny reception and roomy double bedroom. Double glazing and gas central heating throughout. Midway between New Cross Gate and South Bermondsey stations with links to The City and Central London. Available part furnished.